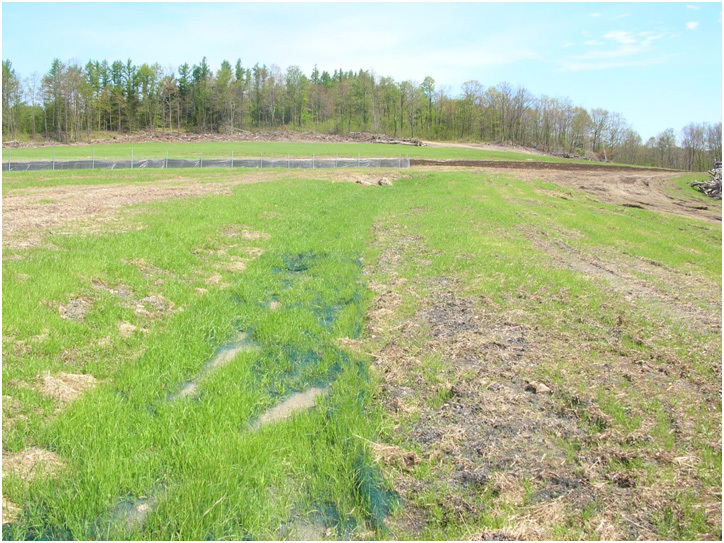 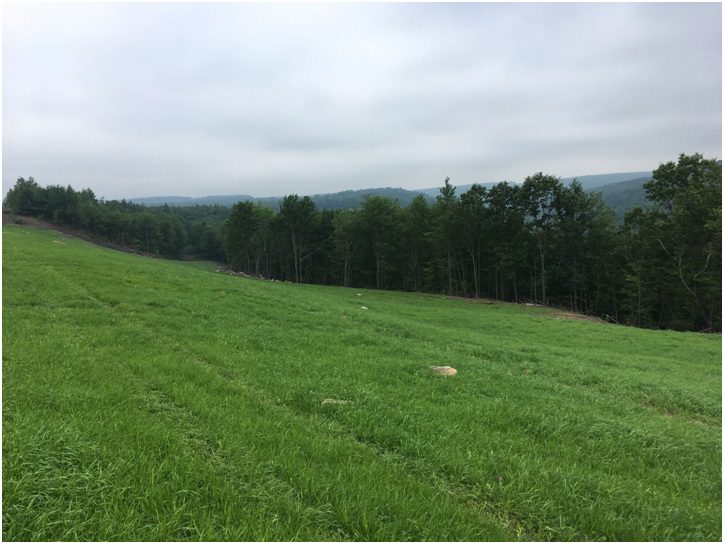 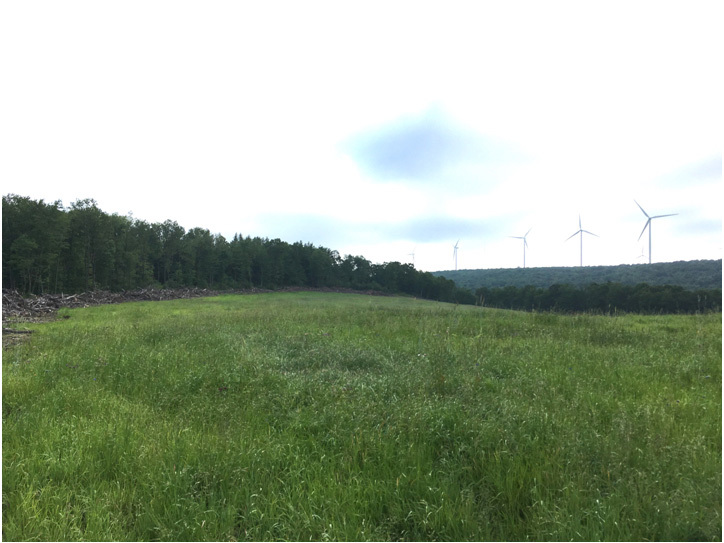 The Glenwhite abandoned mine land restoration in Blair County, PA involved Grading 294,500 cy with a Clay Cap of 54,000 cy that was amended with 15,000 tons of Alkaline Addition and 5,230 cy of Mushroom Compost. 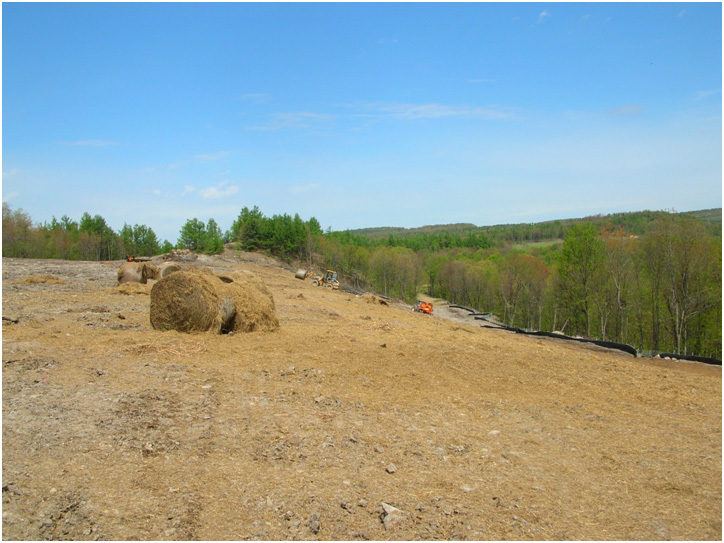 The project was finished by Seeding 54 acres and planting 19,000 Trees. 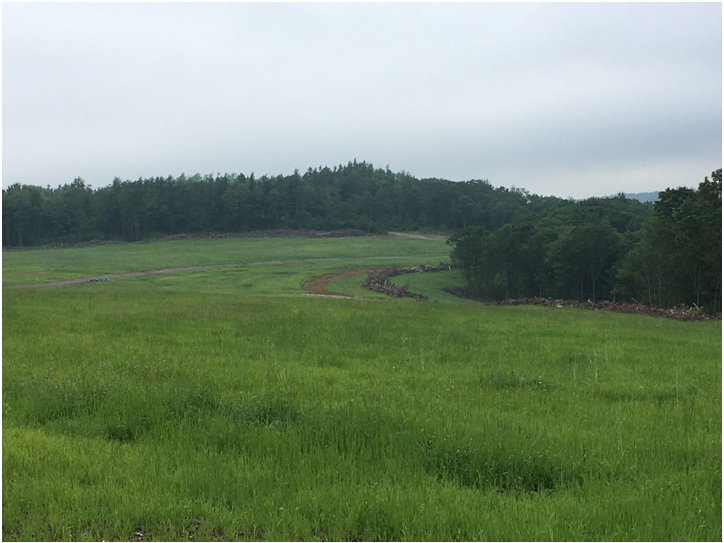 This project was completed in 2016-2017.